Books and Pride and More, Oh My! Before I return to our regularly scheduled Flower Essence discussion, I wanted to give you an update. 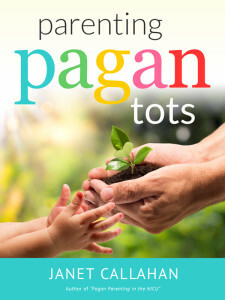 About a week ago, Parenting Pagan Tots officially went on sale on Amazon, both as a paperback and for Kindle. It is currently part of the Kindle Prime lending deal, but will likely not be after the end of October (I’m waiting to see how much they pay before deciding whether to keep it live, or to launch on Nook and other ebook platforms). As part of the launch, we’re smack-dab in the middle of a 2 week long virtual launch party on Facebook, which has games, giveaways, and special deals. If you’re not there already, you should be! I’ve also added a group for flower and gemstone essence discussions and added essential oils to my offerings. 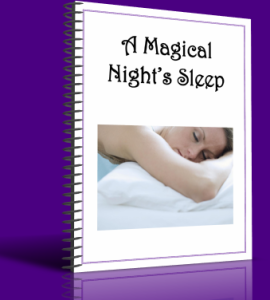 My next task is to get all the books I have on hand listed for sale here on the website. The official launch of Parenting Pagan Tots was at Pagan Pride Detroit, where I also taught about flower essences – all in all, it was a great day. I’ve also been sending items for the swag bags put out by the Pagan Business Network – swag bags are going out to many Pagan Pride events through the fall, so be on the lookout and get one for yourself, because I’ve seen some of the things in them, and they’re awesome. 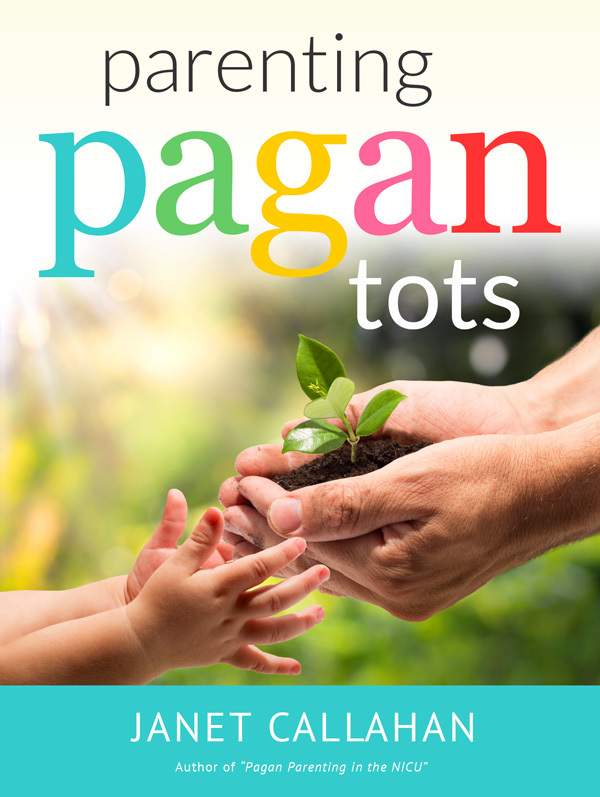 Be on the look out for Parenting Pagan Tots at various fall events too – several copies will go out as donations to events.